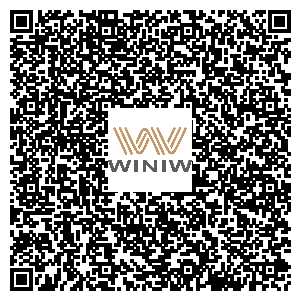 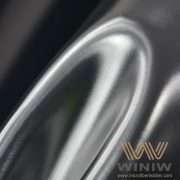 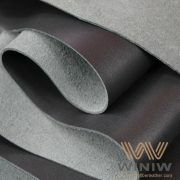 High resistance to tear and tensile. 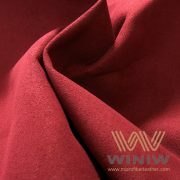 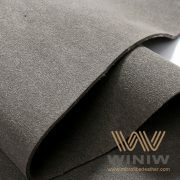 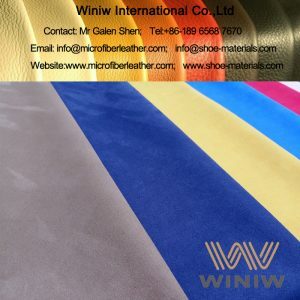 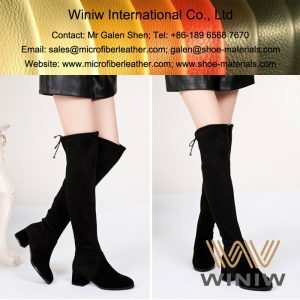 Very good suede as goatskin suede. 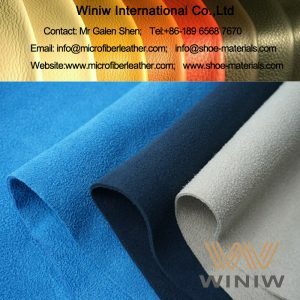 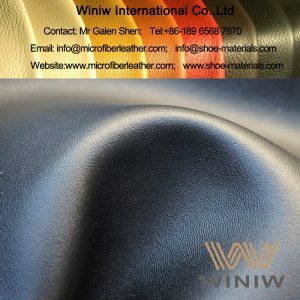 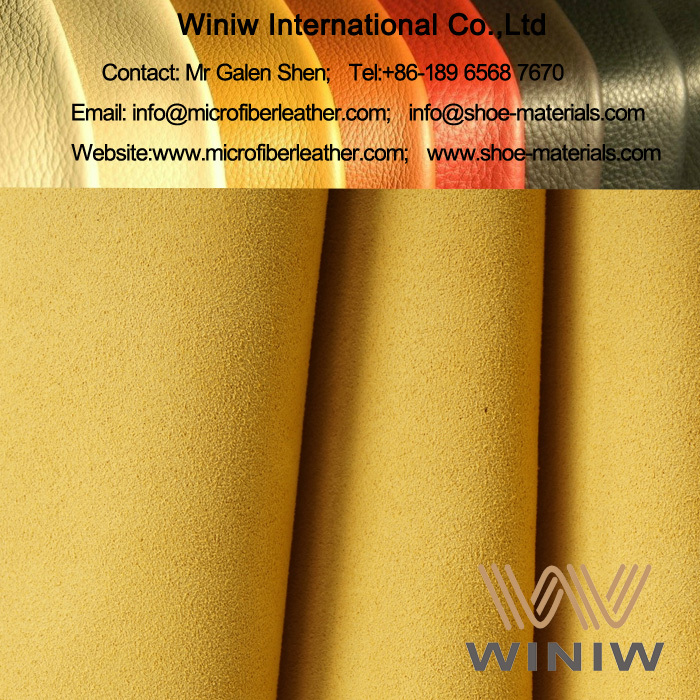 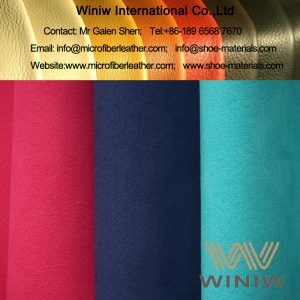 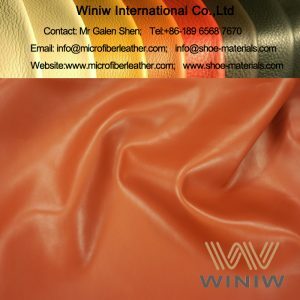 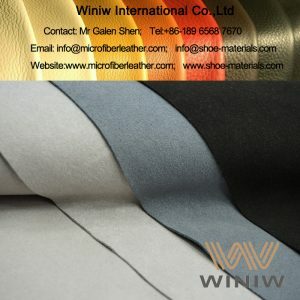 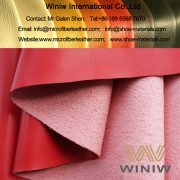 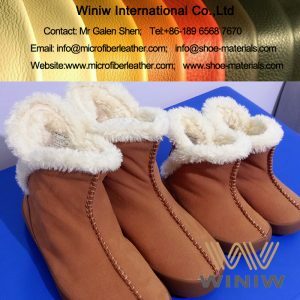 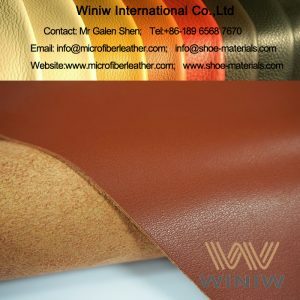 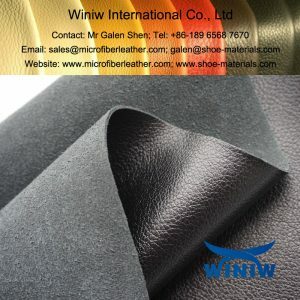 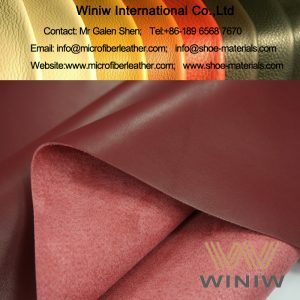 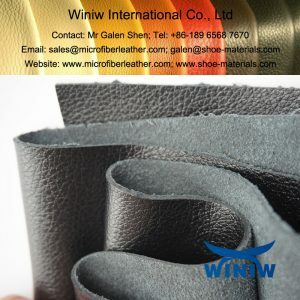 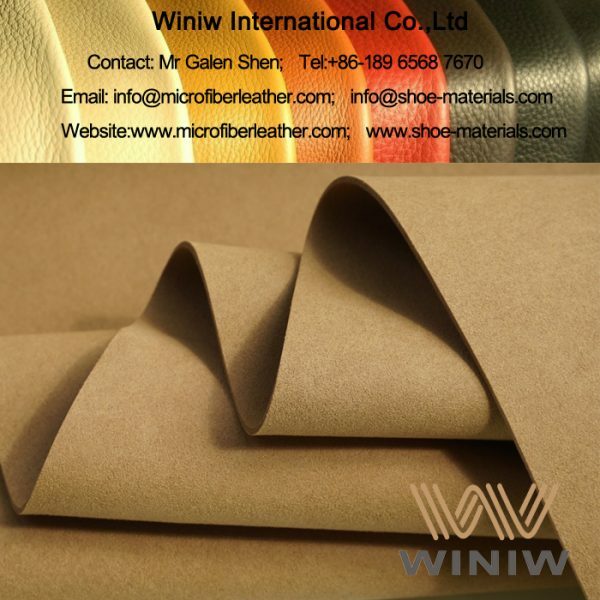 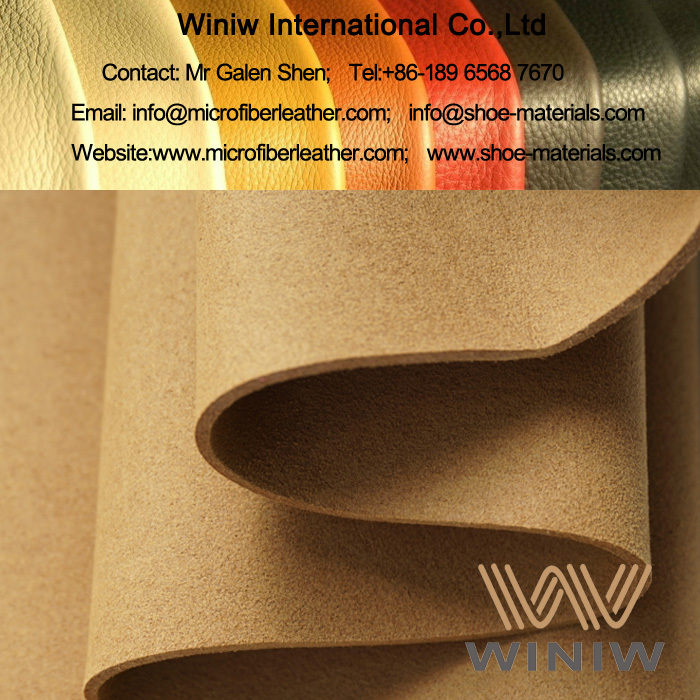 Light weight compared with leather suede shoe lining.